Virtual Reality has been on the rise since the turn of the century with different applications of this technology. VR entails computer-generated scenarios that simulate real-life experiences. This innovation has changed the landscape as architects, game developers and graphic designers rely on VR to generate mind-blowing content. To harness the power of VR, virtual reality software is needed. 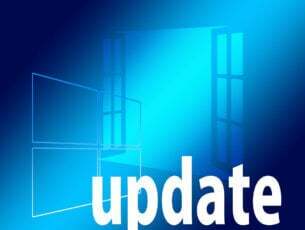 Windows Report has compiled this list of the best Virtual Reality software solutions available for PC in terms of functionality and features. 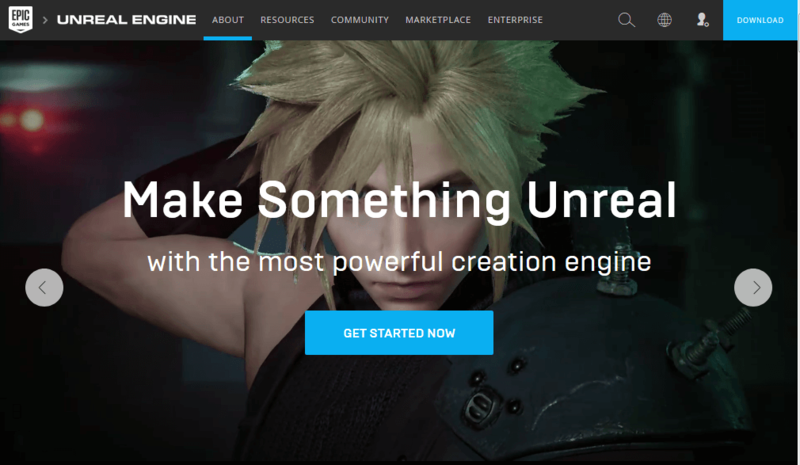 Unreal Engine is quite popular in the gaming industry. The software offers many interesting features, having versatility in creating various games. Unreal Engine allows the creation of games from simple 2D hand drawn platforms to realistic cinematic movie gaming experiences. The tools has a custom built-in marketplace where users can discover and buy assets and tools to enhance their projects. Also, Unreal Engine has a large follower base with a large community sharing information, tutorials and the latest trends. 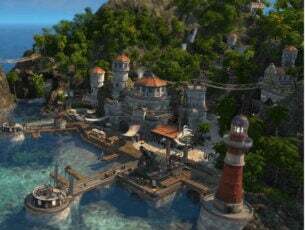 Furthermore, Unreal Engine is free to download. You can download the software and begin to create virtual reality experiences and models at no extra costs. Unity 3D is one of the front-runners in Virtual Reality software technology, with the software having grown from a little startup to one of the best solutions available on the market. In addition, Unity 3D has a flexible game engine which is super good and works well for solo developers and small developer teams. 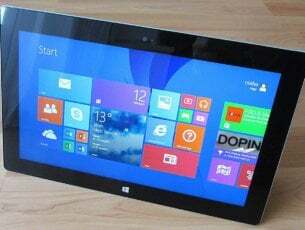 The software is known for being user-friendly compared to other rivals with cool advanced features. 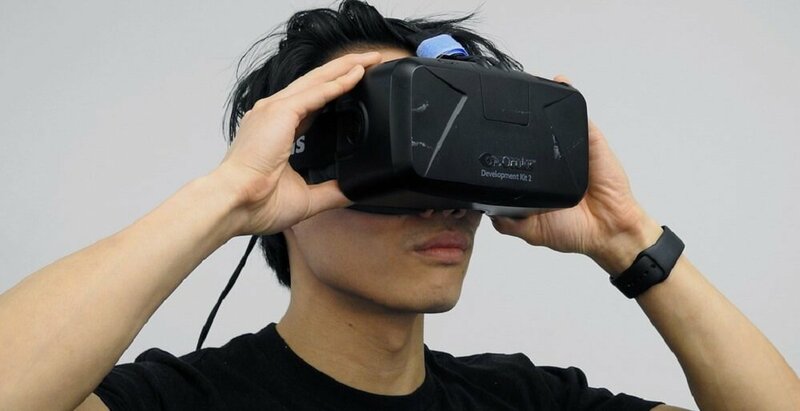 Furthermore, this software recently launched its VR headset which maximizes the full power of the software — this has earned the software rave reviews. There is also an asset store which helps in saving time on projects with good tutorials and tips about the software. 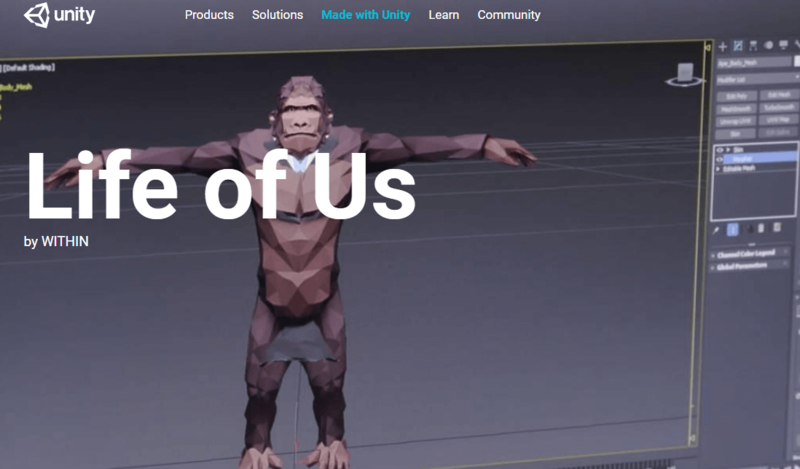 Unity 3D can be downloaded for free. You can start creating VR without any costs. 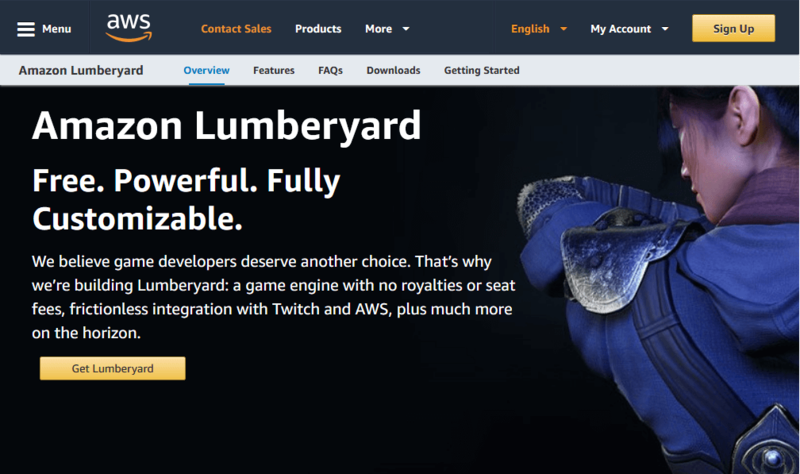 Lumberyard is a virtual reality game engine recently revealed by Amazon based on the CryEngine software with some few tweaks. As Lumberyard visual graphics is based on CryEngine, it has awesome an 3D environment and lots of real-time effects to enhance your projects. The unique editor consists of weather effects, camera frameworks, cloth physics, character and animation editors, particle editors, and more. Lumberyard is free to use with no royalty charges and users have free development license which includes source code for engine editor and every tool in the software. This Virtual Reality software is produced by a team of developers from Vermont. IrisVR is unique in its simplicity and comes with a drag and drop launcher. The software gives an excellent rendering of VR models and is available for both Mac and Windows. In addition, IrisVR supports SketchUp files, Revit, 3DS Max, IFC Files, Blender and Archicad. This software has a key feature where users can easily add true scaling to projects within the app. This can culminate in change of scenery and make objects feel more realistic. IrisVR is perfect for professionals working in the building industry. Which of these virtual reality software are you ready to get? Share your favorite in the comments section below.